From today until Tuesday (11/29), you can download the Kindle versions of all four of my books for free. 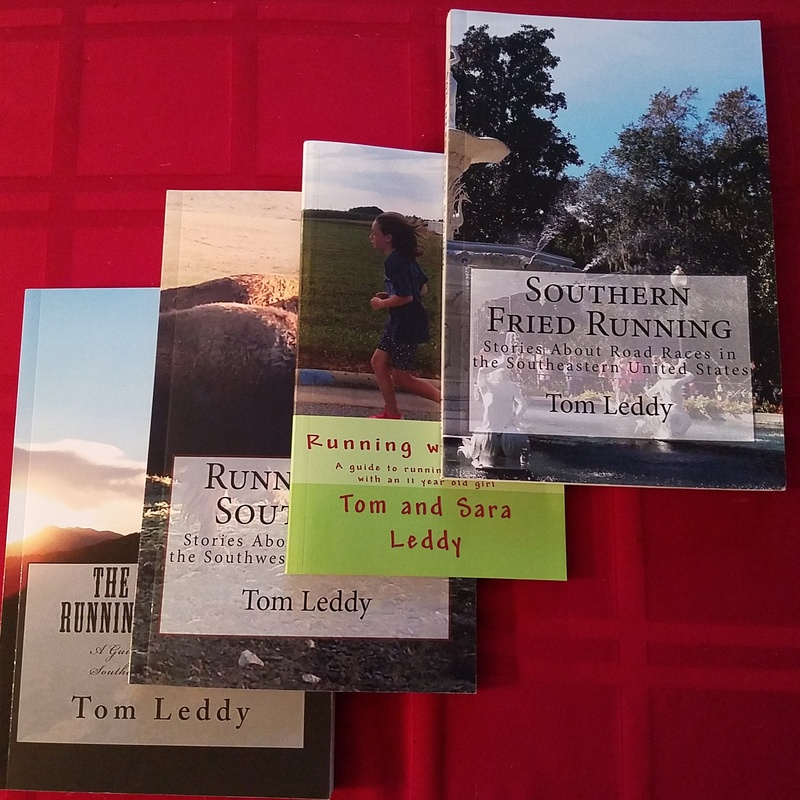 I’ve also dropped the price on each paperback version to as low as Amazon will let me. For more information, check out my Amazon Author Page. Enjoy your weekend!